Superpit, Boulder, Western Australia. Photo by Allan Rostron, Flickr. 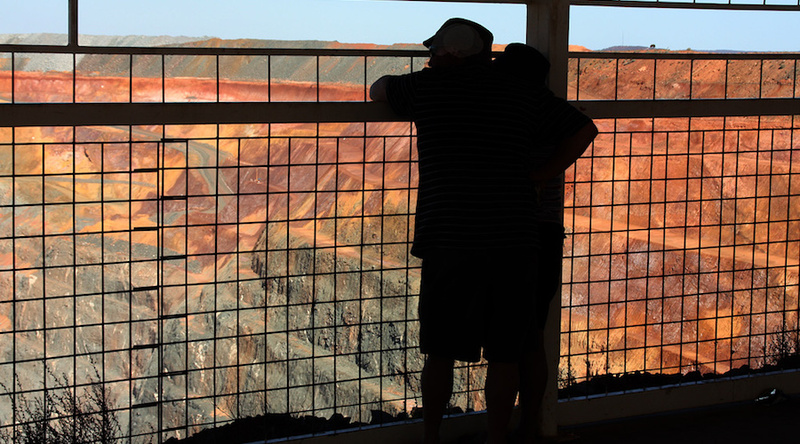 The Western Australian government’s second attempt at increasing the royalty rate for gold miners has failed to pass in Parliament. Under the revised scheme, the royalty rate would have increased from 2.5 to 3.75 per cent when the gold price was above $A1400/ounce instead of the previously planned $1200/ounce, which was rejected back in October. The motion to deny the Mining Amendment Regulations (No 3) 2017 and the royalty increase attached to it, was brought by One Nation MP Robin Scott, who represents the Mining and Pastoral Region. His disallowance proposal was supported by members of the Liberal Party, The Nationals, Shooters and Fishers, and the Liberal Democrats. According to the opposition, the Labour government of Mark McGowan unrelentingly attacks the mining sector. However, last week, Western Australia's Treasurer Ben Wyatt said that the revised royalty hike plan had taken into account the industry’s concerns about the jobs impact that a higher royalty rate would have. Despite such considerations, the gold miners were quick to reject the proposal, which was aimed at raising A$332-million in four years for the state's budget and to provide an assistance package for marginal mines. Interviewed by SBS, the CEO of the Chamber of Minerals and Energy of WA, Reg Howard-Smith, said that the local government "should respect the will of the parliament and now give the gold industry a chance to do what it does best – continue to invest heavily in exploration which will, in turn, create further jobs and stimulate economic growth."